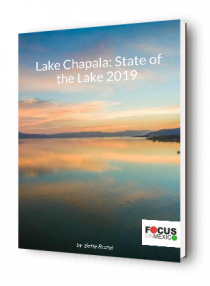 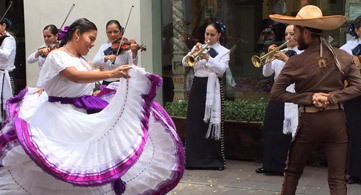 The Top 8 Reasons To Move to Mexico’s Lake Chapala. 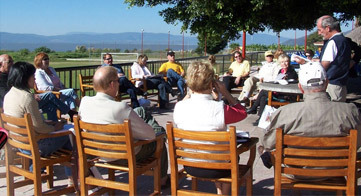 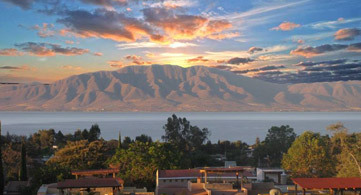 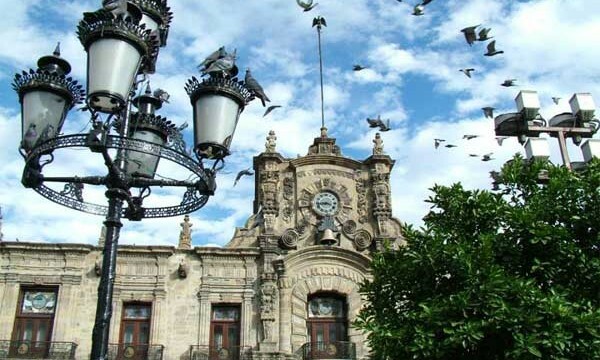 Retire to Mexico’s Lake Chapala. 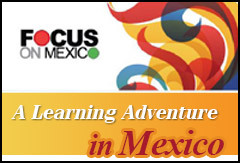 What Are the Focus a-la-carte Programs?